Hardback, 11 x 9.5 in. / 80 pgs / 58 color. 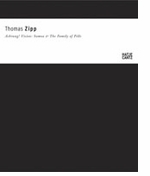 This sophisticated exhibition catalogue dedicated to the Berlin-based installation artist Thomas Zipp features vellum inserts, a fold-out poster and die-cut and hand-torn pages, giving it the precise feeling of actually walking through one of Zipp's famously sinister-seeming installations. 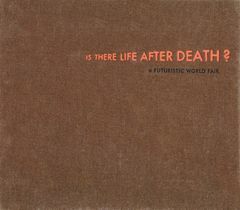 Edited by Guido W. Baudach. 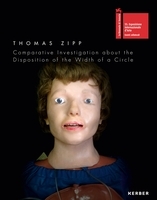 Essays by Zdenek Felix, Thomas Groetz and Veit Loers. FORMAT: Hardback, 11 x 9.5 in. / 80 pgs / 58 color.